As a branding agency, we clearly construe your brand identity to make sure that your brand turns out to be the side that tells a better story in front of your market competitors, and takes you leagues ahead of them. Our research team has opulent experience in analyzing consumer behavior and this is what makes us confident to convey your brand’s message precisely to your prospective clients. We have helped many businesses in expanding their market exposure and creating a brand. We implement the latest and the most efficient business marketing strategies, tools, and technologies to generate the best branding and designing collaterals for your law firm. Your logo design plays a critical role in identifying and recognizing your brand. Our designers come up with out of the box and creative logo ideas and dug even deeper to try and find the essence of your firm. With years of experience under our belt, we have helped law firms and attorneys to create some of the most striking and unique logos. We believe in staying professional in every aspect of our business. It has become easier than ever to get your custom letterhead designed by the best graphic designers. 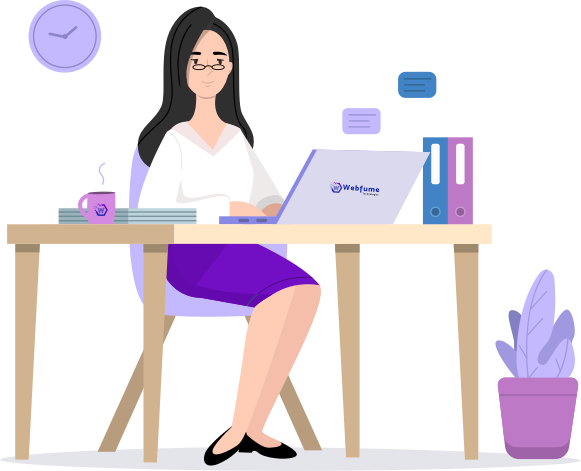 With vibrant color themes, make your law firm letterhead reflect your firm’s business objectives in the most professional way and with the most reliable design tools. Give your customers the best first impression! Don’t just hand over your business cards in a perfunctory manner, after all, it represents your business! We are one of the most affordable business cards designing agencies. With zero compromises in quality, we offer you one of the very best deals in the field of designing modern and unique business cards. We cater to all forms of online advertising and marketing and graphic designing is the backbone of all our digital marketing services for law firms and attorneys. Ranging from law firm logos to designing brochures, leaflets, business cards, and letterheads, we have it all covered. 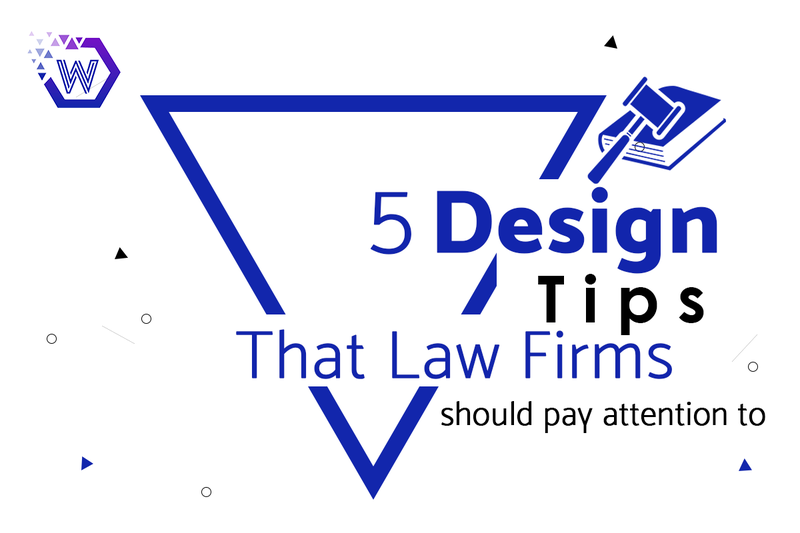 With the most advanced graphic designing tools, we can help you create the perfect design for your law firm. 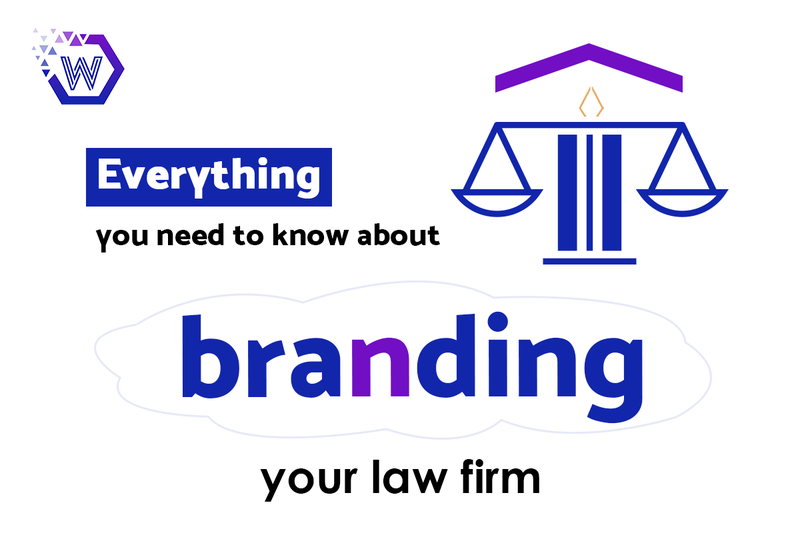 Why choose us for your Law Firm brand marketing? A well-thought plan is followed by this design process to deliver best-in-class branding and design services.